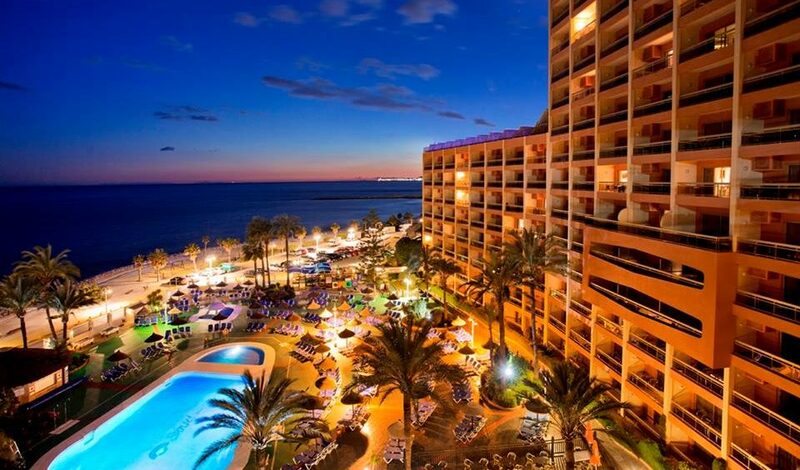 Seven nights in SPAIN?! Yes, you read correctly! 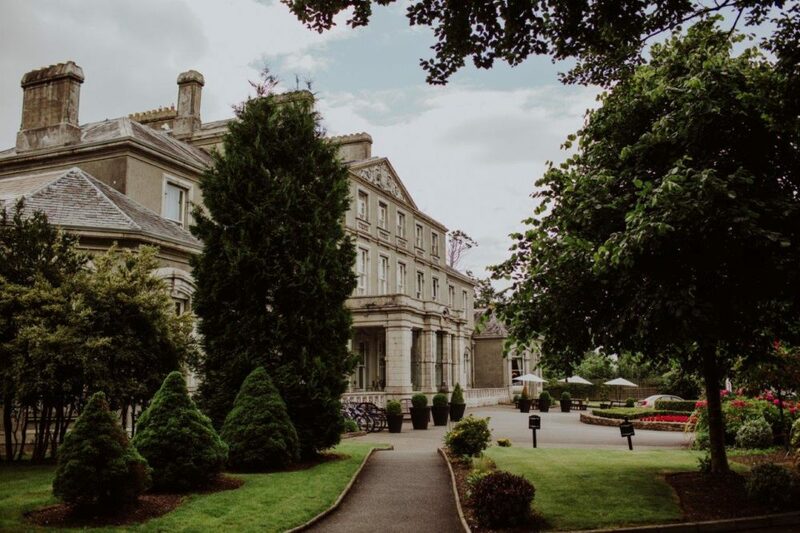 The beautiful Faithlegg House Hotel is proud to offer the one lucky couple the chance to Win 7 nights in Sunset Beach, Spain plus your Day 2 BBQ! The Hotel is still taking bookings for 2018 weddings, so don’t miss your chance to experience an unforgettable wedding day and win the prize of a lifetime. Enter the competition by sending an enquiry using the form at the bottom of the page! 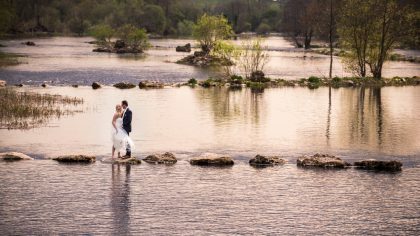 Your wedding dreams will come true from beginning to end at Faithlegg House Hotel in Co. Waterford. Begin your luxurious wedding experience at the 18th Century mansion knowing that the dedicated and experienced team of wedding professionals will be there to take care of every detail from start to finish. The gorgeous Minuan Ballroom is the ideal location for a grand celebration seating up to 220 guests with a private bar and dance floor for all to enjoy. This exquisite room creates the most romantic and enchanting setting, built around a glass conservatory allowing for natural light to stream through the room from the traditional Georgian Style gardens just outside. For smaller celebrations, couples can avail of the elegant and sophisticated style of the Adelaide Blake Suite. 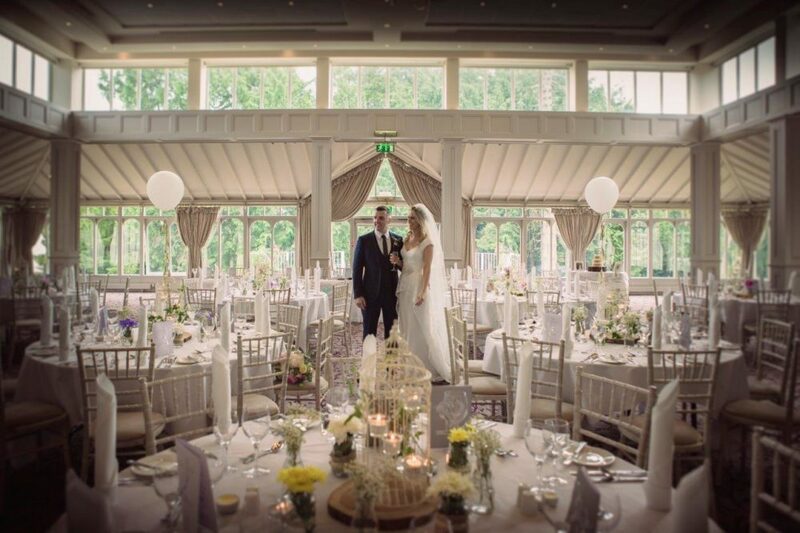 With ornate high ceilings and natural light, you will be in awe of the idyllic location allowing for each bride and groom to personalise and create their own unique wedding celebration. With timeless style and tradition, this enchanting venue is the perfect location for your ultimate wedding experience. The skilled experts at Faithlegg House Hotel will make sure each precious moment unfolds without a hitch. Enter the competition now by sending an enquiry using the form below to create the wedding day more magical than you’ve ever dreamed of. Win Canapés on arrival, your Day 2 BBQ and then hop on a plane to enjoy an unforgettable 7 nights in Sunset beach, Spain! In order for entries to be valid, couples must visit Faithlegg on prior appointment for a show around of the venue to be entered into the competition prize draw. Sunset Beach voucher is subject to availability at the time of booking & excludes July & August. Flights and transfers to Spain are not included in the prize. The draw will take place in April and the winner will be selected by an independent selector from confirmed bookings. Winner will be identified and must agree to be featured in hotel publicity including photography, PR, social media and other online content, any other media. 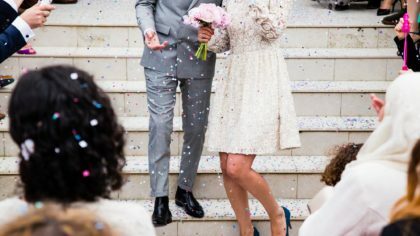 By entering the competition – users are opting into the WeddingDates newsletter subscriber list. The prize is non-transferable and there is no cash alternative. However, the Promoter reserves the right to replace the prize with an alternative prize of equal or greater value. The Promoter reserves the right to withdraw or amend this Competition in the event of any unforeseen circumstances outside their reasonable control. Entrants are deemed to have accepted these terms and conditions by participating in this Competition.